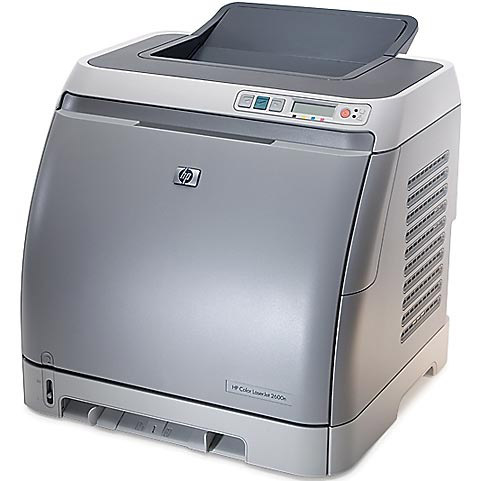 With a completely automated setup and network connectivity options, the HP Color LaserJet 2600N printer is perfect for use at home or in a small office. It’s compact enough to fit on your desktop without being intrusive, yet it’s packed with features that are fitting for a micro-office or for use at your desk in a standard office environment. You’ll get exceptionally sharp text quality and stunning color image capabilities with this printer. Buying original equipment manufacturer (OEM) HP LaserJet 2600N toner can cost you hundreds of dollars, but you don’t have to pay OEM prices to get OEM-level quality. Remanufactured HP 124A toner cartridge from 1ink.com is just what you’ve been looking for. It’ll deliver all the performance you need from your printer at a fraction of the OEM cost. You’ll get the same page yield that OEM cartridges offer (2,500 pages in black, 2,000 pages in each color), the same shelf life, and the same incredible color fidelity on every page you print. Stop overpaying and let 1ink.com help you get professional print quality for over 50% off the OEM price.